It’s impossible to know where the super-talented Julian Jordan will go next. After the feel-good anthem Never Tired Of You and the infectious bounce of Attention, the follow-up could go in any direction. With his latest single, he continues his trend of bringing fun back to the dancefloor but with an exciting new twist. Tell Me The Truth wastes no time in getting down to business and getting its hands dirty. A sharp, stomping, jagged groove pummels us with weighty bass tones before a sweet breakdown lays on pitched-up vocals and cute chime chords. It’s a brief respite from the more rugged tone of the rest of the track, with a dramatic build created by scary horn blasts, tight snare builds and pitch risers that give a taste of what’s to come. The crazy groove that follows blends UK bass house with a bit of classic Dutch sound to superb effect, manically carving a path through the dancefloor. More warped vocal effects give the spacey main breakdown a twisted effect, and with all manner of crazy fills peppering the track along the way, there’s never a dull moment. After a recent tour through Thailand, Julian is back in the swing of studio life, with much more fire to follow in the coming months. Don’t say we didn’t warn you! 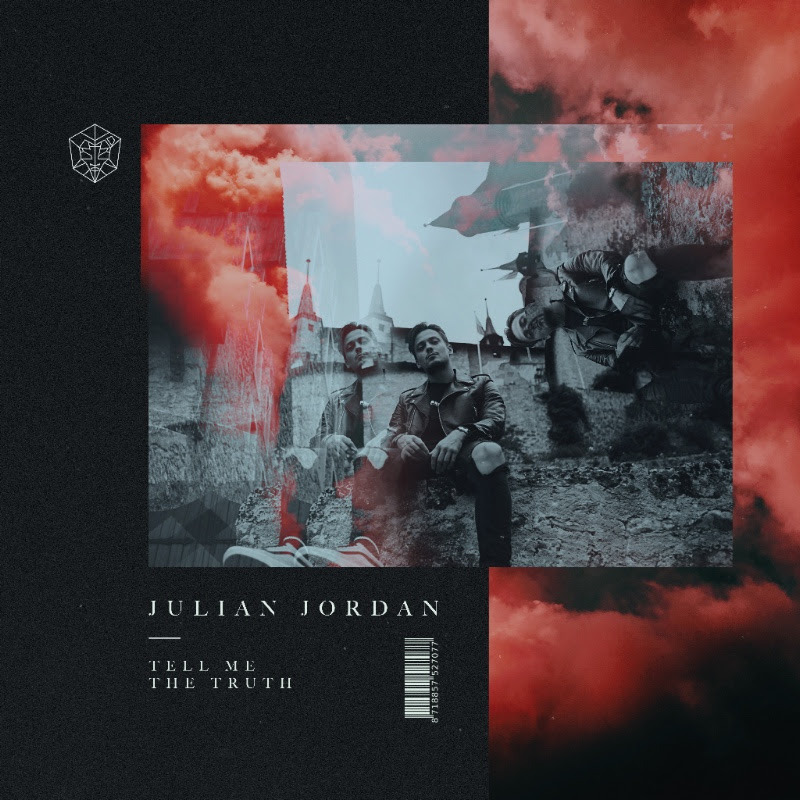 Julian Jordan ‘Tell Me The Truth’ is released via STMPD RCRDS on Friday 16 November.